Clairvoyant readings are conducted on a more intimate level than plain vanilla psychic readings. Because clairvoyant psychics are clear seeing, they observe what is in your soul, what is lacking, what Spirit wants you to know, and whether you need physical, mental or spiritual healing. Because your clairvoyant can see into the past, he/she will review details of past actions that may link to your present lack of inspiration. She/he can also tap into Divine Intelligence for helpful insights and ideas. For example, if you’re experiencing writer’s block, your clairvoyant reader can gather paranormal information and motivate you to get your writing back on track. A clairvoyant reading can spark your inspiration and infuse new life into your creative projects. Are you still hanging in, hanging onto a romantic relationship that is past the expiry date? Sure, he’s good to your parents and buys you fine things, but when you’re alone does he treat you like a pile of cast off clothing? Never mind that you’ve got X number of years invested in this relationship, chances are things will only get worse. - Because your clairvoyant reader can see events and experiences, she will be able to form an objective assessment, which will aid you to break free from the past. You might eventually get similar results from a mainstream counselor, but Clairvoyant’s produce key truths faster. Clairvoyant’s can pop in your future and give you a warning of upcoming unpleasantries. She/He can present projected outcomes of letting things remain the same vs making positive changes in certain areas. Through receiving information in advance, you can create your own life. If upcoming events are out of your control, at least you can prepare to deal with them. So – you’re not feeling up to par, but your physician gave you a clean bill of health. Perhaps it’s time to see a clairvoyant. He can see any imbalance in your aura. What mainstream medicine doesn’t recognize is that looming health challenges manifest in your aura, before becoming evident in your physical body. Your clairvoyant reader will counsel you about impending health issues. He will tell you how to avert them, if possible, or help you prepare to battle them. Why do you continue to attract toxic romantic relationships? How do you change things that aren’t working in relationships? Clairvoyants can illuminate situations from your past that seem shrouded with mystery and help you dissolve past negativity. By working with you on a mental realm, where troubles are formed, she can help neutralize future negative experiences. You’ll learn to live in the now and attract healthy relationships both for business and pleasure. 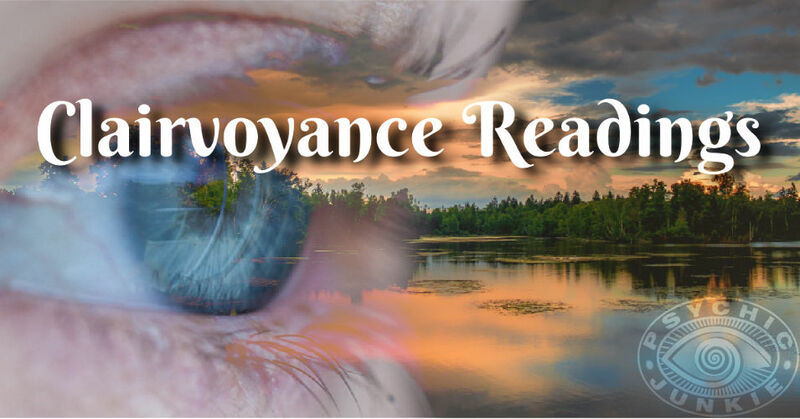 Clairvoyance means “clear seeing”, and it usually refers to readings in which the psychic looks into a situation without the use of cards or any other psychic medium. Good psychics are experienced in all areas of psychic work so there is always an element of clairvoyance to every reading. Psychics who mainly work with clairvoyance use their imagination to create an image of what they see in their mind’s eye. The imagery can be quite vivid and you might wonder what it means. But if you relax and don’t take too much notice to your thoughts, you might discover that you could get a message in the form of a feeling from the image the psychic is describing. The psychic will then be able to tell you what the feeling means for you and what it means in your present situation. To add answers or comments about this page please use my contact form. 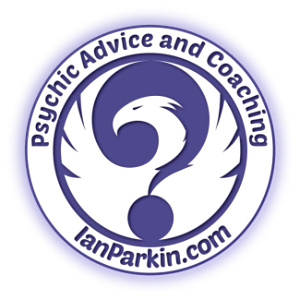 Please start the conversation with the heading [About Clairvoyance Readings].